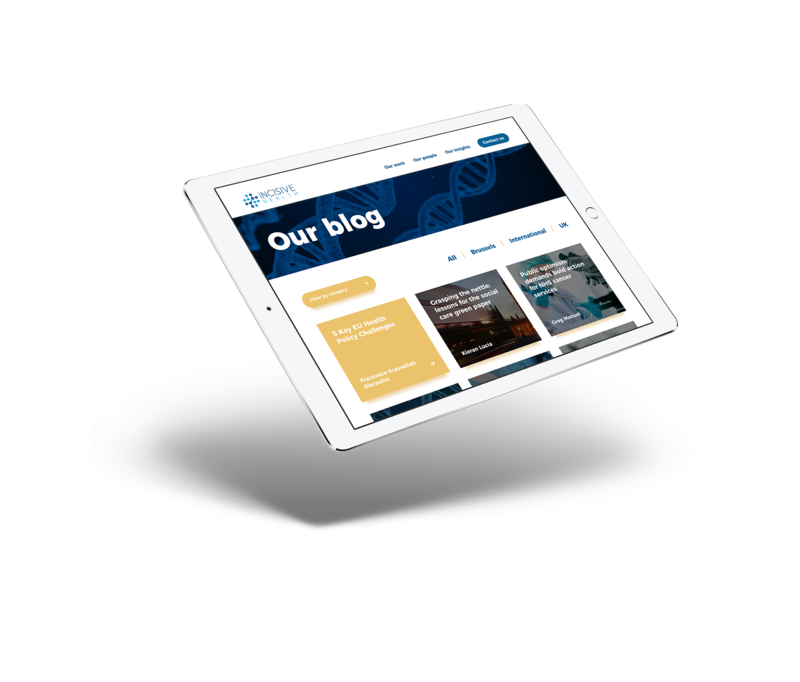 After five years of growth and building up a leading reputation as a health policy agency in the UK, EU and Internationally it was time to refresh the website for Incisive Health. The brief was to create a clutter-free, professional website that show IH are specialist experts in health, what they do and that they understand the unique challenges of their clients. 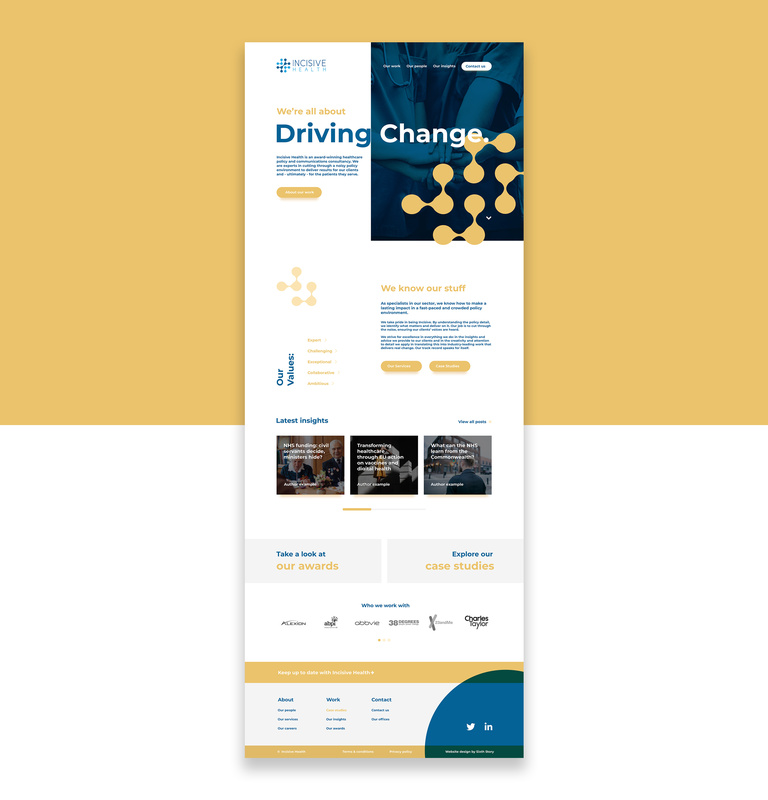 Throughout the website design, we’ve focussed on the key message of ‘Driving Change’ and the allowing the content to be the hero of the page. 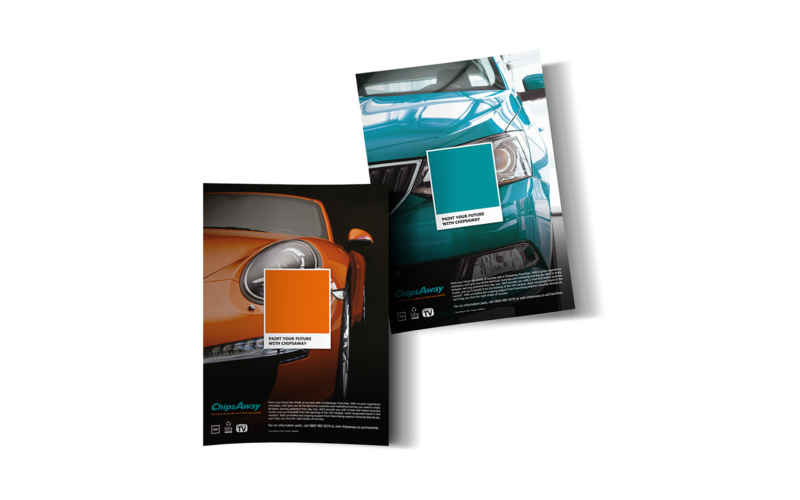 We continued to work with the colour scheme from the existing brand and introduced a secondary pallet for buttons and hovers to enhance the design alongside custom iconography for each of the specialisms. Making use of the logo icon and shapes throughout has helped to strengthen the branding on the new website design. The friendly tone of voice balances the clean, professional look to make it approachable.